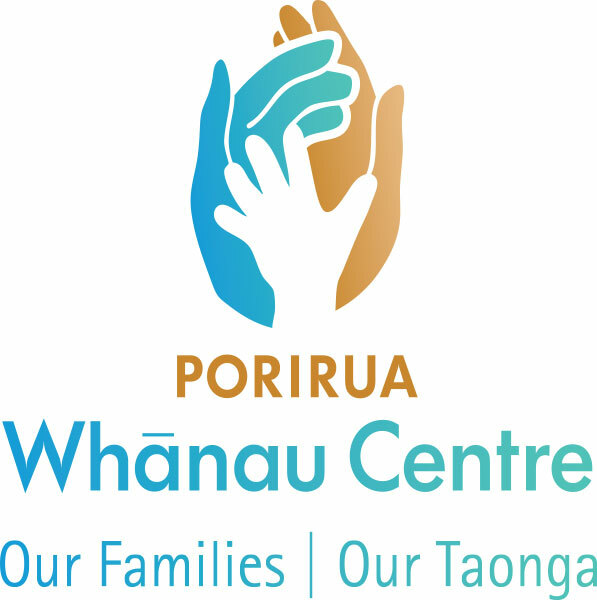 The Porirua Whanau Centre provides financial mentors that support whanau through an in-depth self-reliance financial programme that strives to support them towards their financial goals and aspirations. Experiencing financial hardship can be a debilitating factor towards the wellbeing of whanau and their ability to be self-dependant. Financial hardship can impact negatively on whanau relationships, health outcomes, housing and the ability to be self-reliant. This programme offers a complete wrap around service that not only supports financial capability but also provides services that can assist in a wide range of other social needs. A seven session financial programme facilitated on a one to one basis with a financial mentor. The programme includes an in-depth assessment that empowers the client to identify other social issues that may be impacting on their wellbeing. The Financial Mentor will provide the client the opportunity to assess other support services if required. A facilitated peer-led support group programme that provides clients the opportunity to share financial experiences, knowledge and ideas within a positive ans supportive environment. Original generation time 1.8190 seconds. Cache Loaded in: 0.0004 seconds.